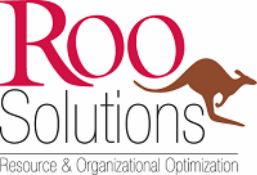 Roo works with both individuals and teams to identify current strengths, performance gaps and development opportunities. Assessment combined with individual coaching can increase the likelihood new behaviors will become habits while reinforcing progress and accountability. A sampling of the assessments can be found here.